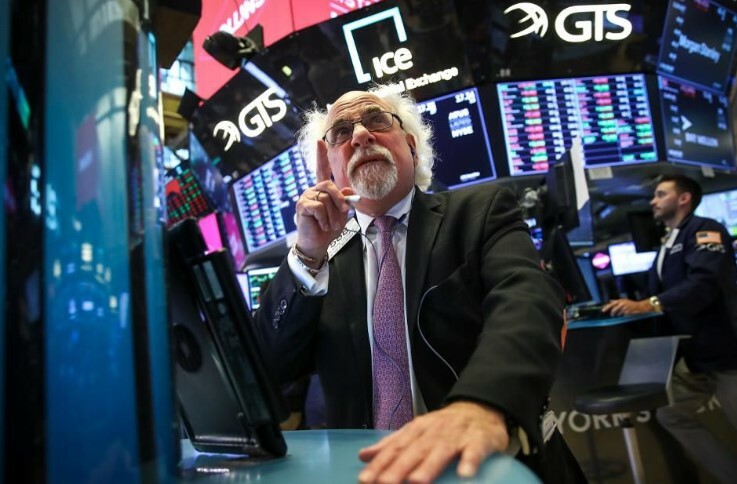 Here are three stocks that show a strong likelihood of making profitable moves over the near term. Amgen is a member of the biotechnology group. The group has enjoyed strong growth but has underperformed since 2015. There has been some recovery in 2018, and Amgen has been outperforming since May. 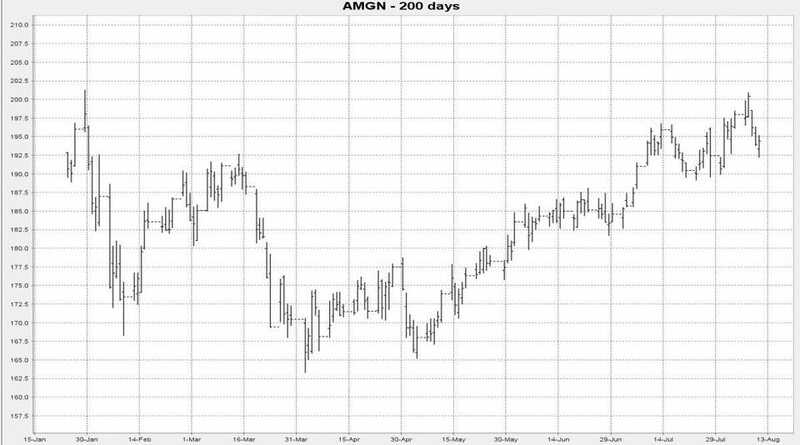 Amgen’s weekly cycle bottoms on August 14th, and all nine of the buy and sell signals over the last 12 months have been successful. The cycle rises into September 20th. Amgen is likely to rise to the $200-$210 area. 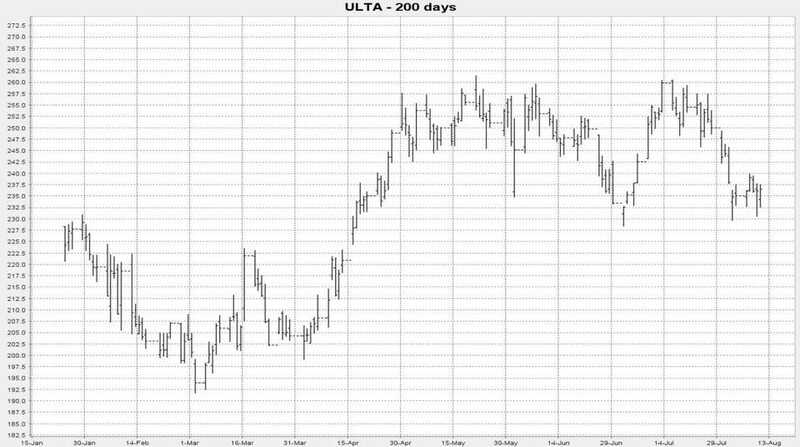 Ulta Beauty has been in a consolidation range since early May. The weekly price cycle bottomed on August 5th and rises into September 11th. Over the last 12 months, six of seven buy signals have been profitable. The stock is currently oversold and appears poised to challenge the prior high at $260. 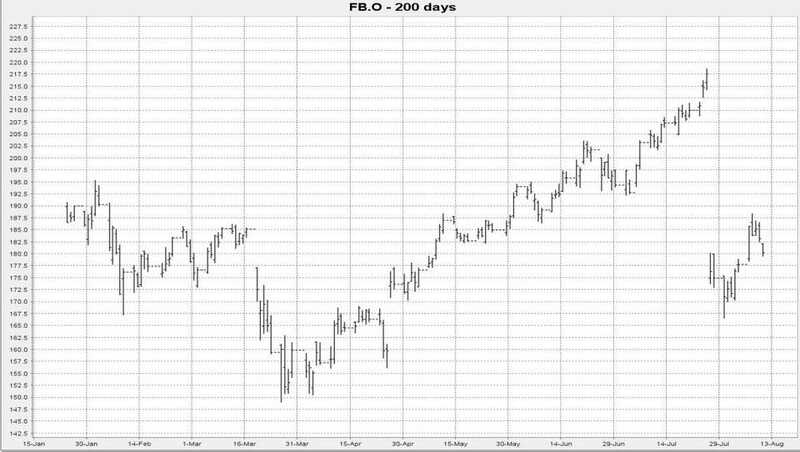 Facebook has been recovering from its July decline. Note that this price break occurred during a cycle downswing. Corrections usually consist of three price movements. The imminent cycle peak appears to be the beginning of the third, a decline to a new low. In the last year, eight of the prior twelve sell signals have been accurate. The downside target is $164 or lower by the last week of this month.